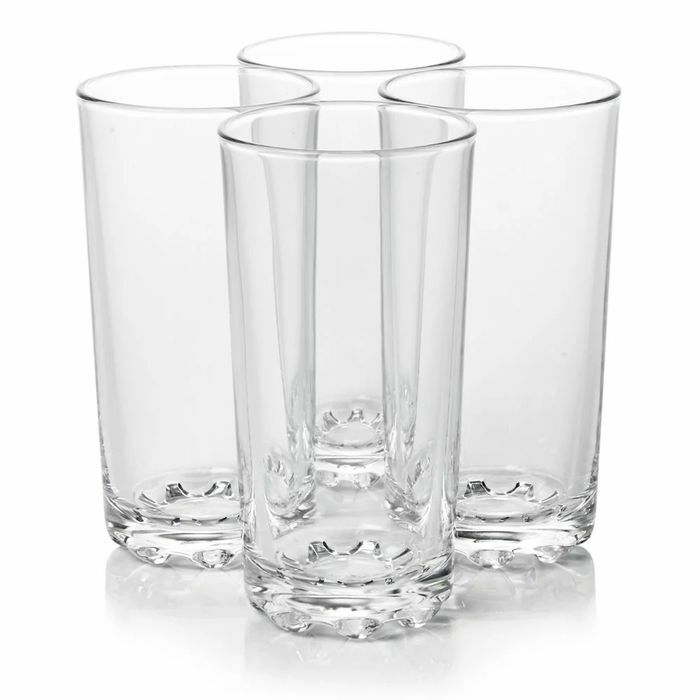 Packof 4x hi ball glasses from the Wilko Everyday Value range. Dishwasher safe. If you are ordering this item in bulk please refer to our full delivery terms and conditions under the delivery and returns section. What do you think of this Wilko deal? Gosh that is such a bargain! Thanks so much for sharing. That's a good way to stock up on broken glasses. great deal esp am thinking of buying new ones! thanks for sharing! Thats quite a good bargain but no wilko is near me so can't get them. Will definitely buy these! Thank you for sharing - great find.